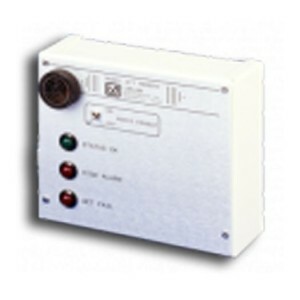 Remote Alarm Unit with 50 Foot Cable for Radiation Area Monitor, Model 375/2 - Radiation Products Design, Inc. The optional Remote Alarm unit duplicates the alarm indication functions of the main unit at a remote location up to 1000 feet. 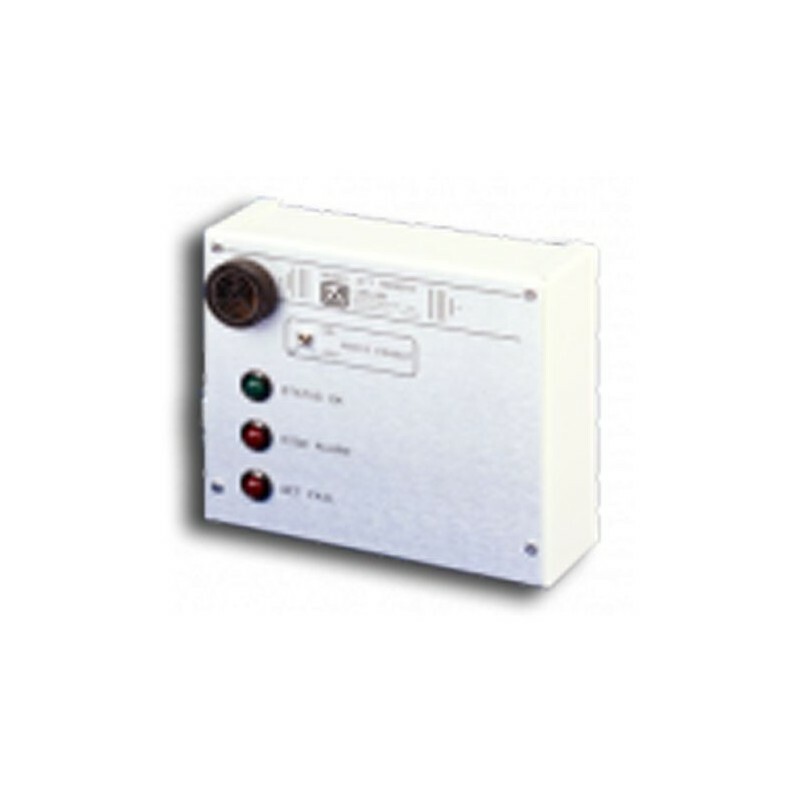 It features a green status light, a red light for high alarm, and Sonalert for audible alarm with a disable switch. The remote unit is powered by the monitor and available with either a 20 ft or 50 ft cable.